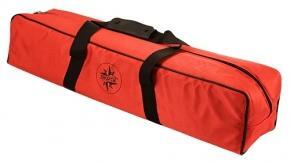 Geoptik padded bags are robust and provide protection against moisture and mechanical influences. The bags are of a high quality for a long life-span. 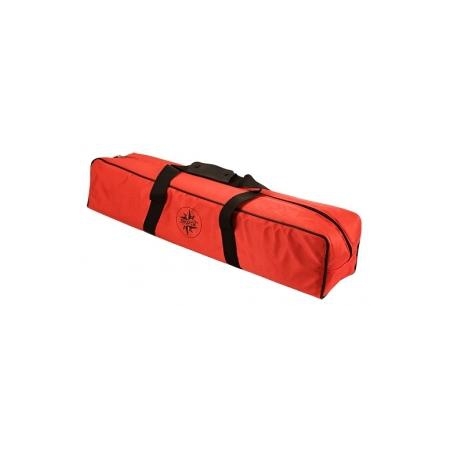 Geoptik carrying cases have a very ergonomic design, allowing you to handle them easily. For instance, inserting a telescope into a Geoptik carry case is easier than in many competing designs. Geoptik padded cases protect the telescope from moisture and light rain. The skin is waterproof and even the zippers are spray water proof. Many models of the Geoptik cases have a separate compartment for accessories.